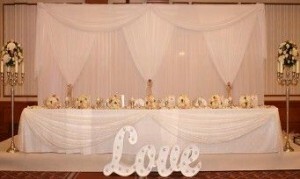 After 21 years in the bridal industry, we think we know a thing or two about what makes a good wedding professional! 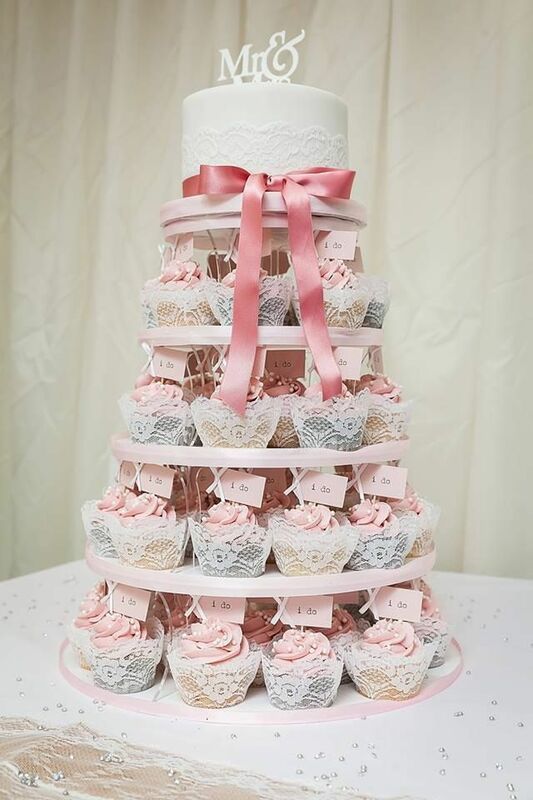 To help take the strain while you plan for your big day, why not try some of the great businesses below? There are a lot of photographers out there – but we only recommend the best. 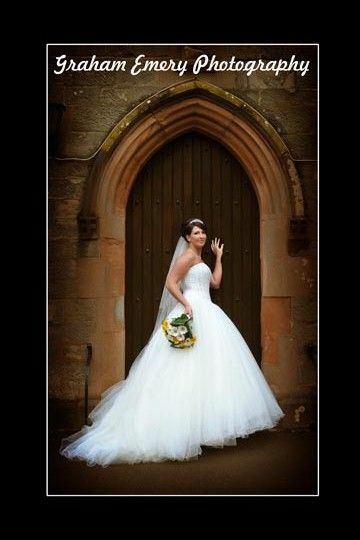 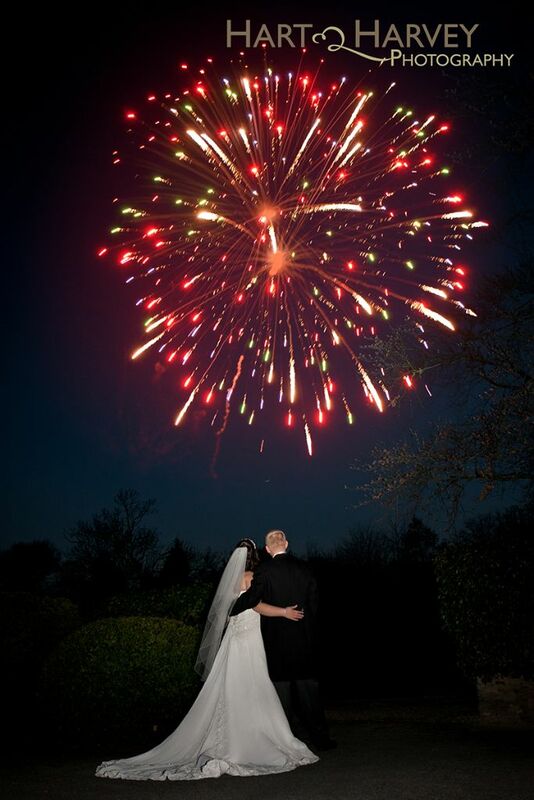 We know that with these guys you’ll have unrivalled service and some amazing photo’s to remember the special day. 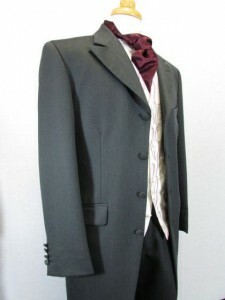 We all know that you’re the important one, but it’s nice if your beloved can look smart on the day too. 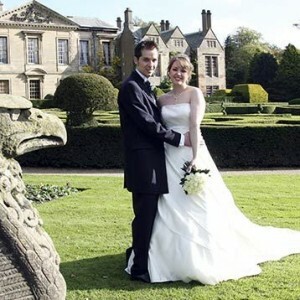 Send him along to either of these two suit hire companies – they can turn any frog into a handsome prince!!! 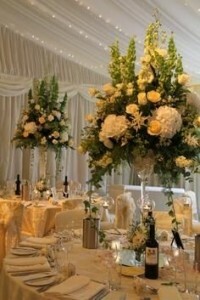 We can’t speak highly enough about our two favourite florists! 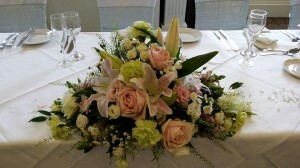 Pop along and visit them, and let them create some floral masterpieces to wow your guests! 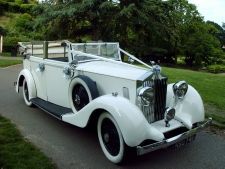 Superbly maintained vintage cars to get you to the Church on time! If you’re looking for ways to make your special day even more memorable, check out these wedding businesses – Having a Picture Booth is great fun for all, Jester Styles, is the most amazing Magician who’ll mingle with your guests and wow them & Pumpkins provide fabulous Cheese Wedding Cakes, perfect for an evening reception buffet. 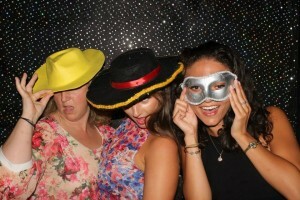 Picture Booth - great fun for all of your guests. 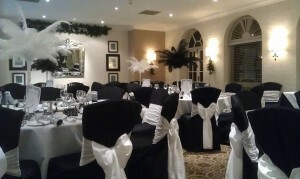 Jester Styles - if you’re looking for something to seriously impress your guests – look no further! 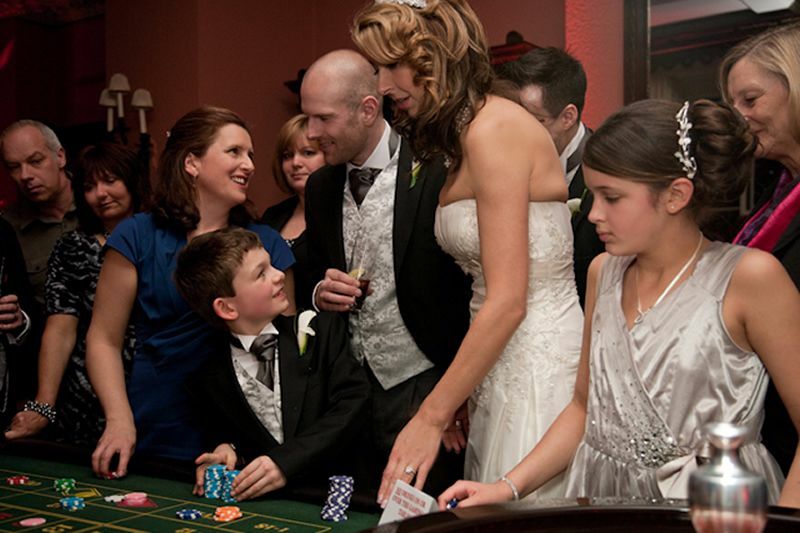 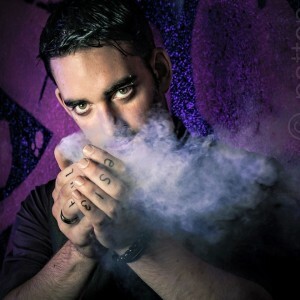 Close up magic to entertain your guests during a drinks reception, before dinner or late into the evening. 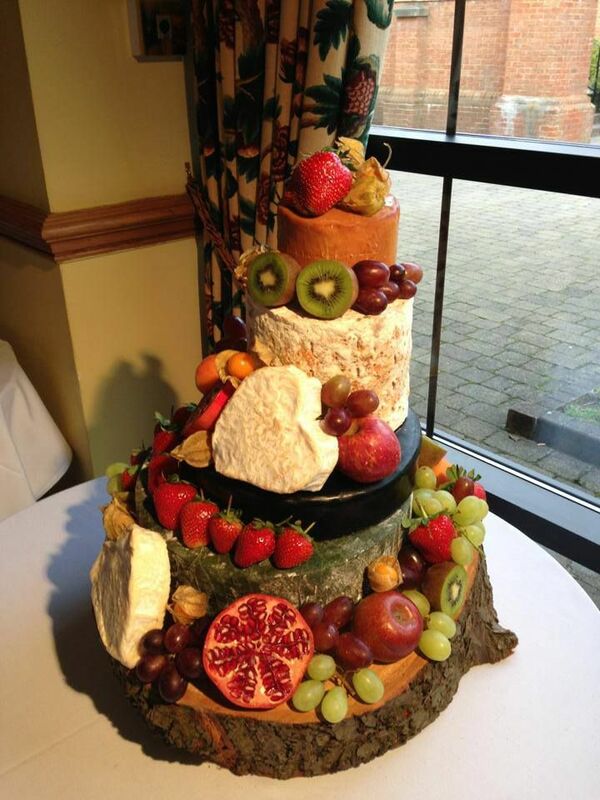 Pumpkins Deli - a wide range of delicious cheeses, complete with bread, crackers & fruit. 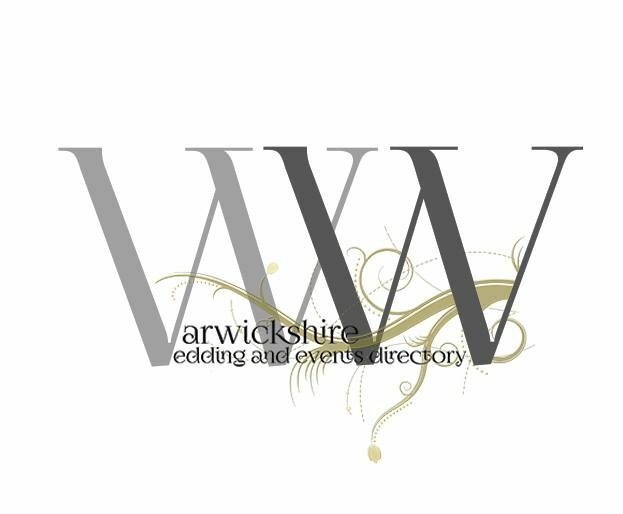 The Bridal Gallery is proud to be a member of Warwickshire WED, a group of experienced and dedicated wedding professionals who work together to promote each other through referrals. Brides who chose Warwickshire WED companies are guaranteed a high quality wedding service provider and can also benefit from discounts if they choose to use a number of the companies involved. 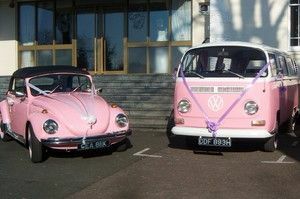 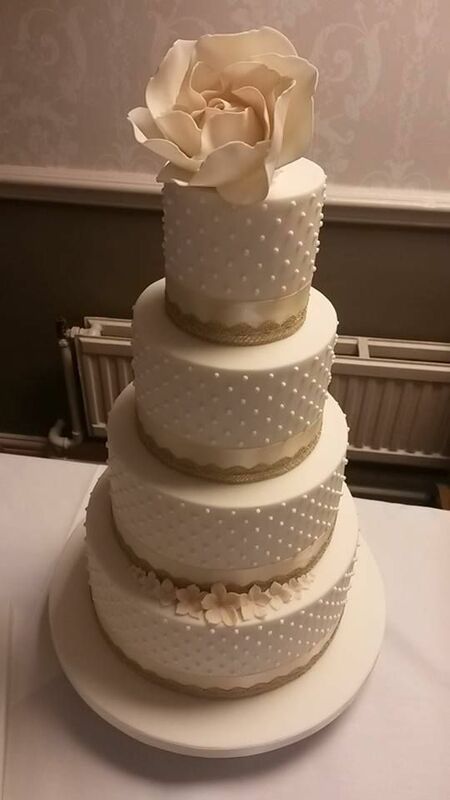 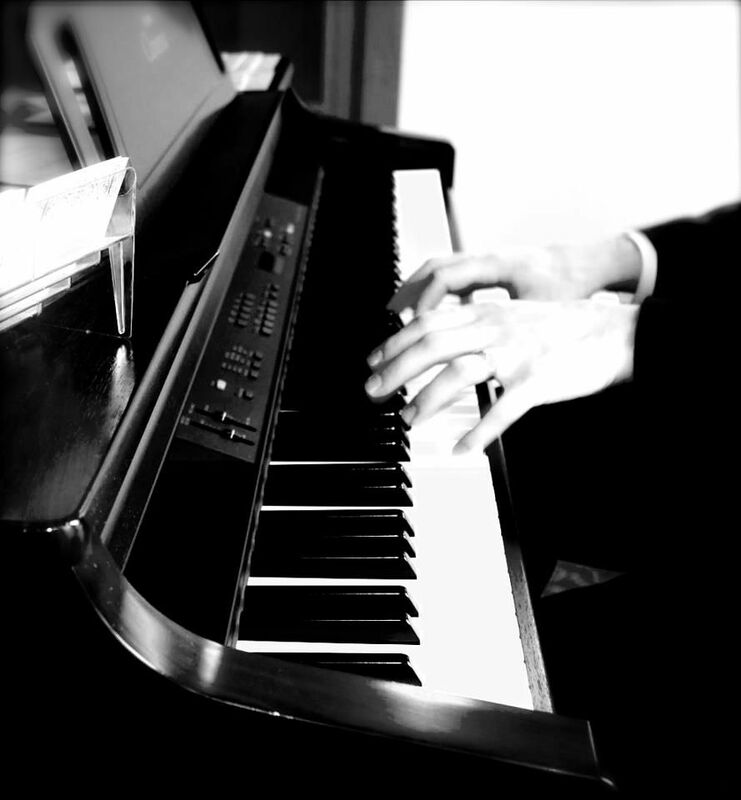 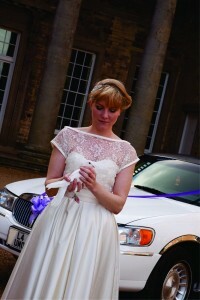 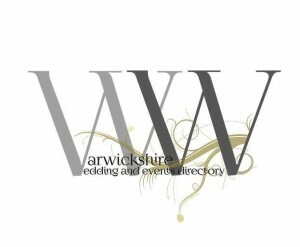 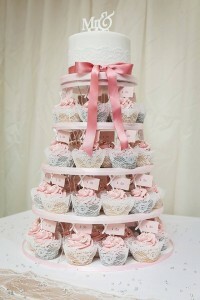 For a look at the most recent Wedding Fayre organised by Warwickshire WED, click here.